Exploring new places! 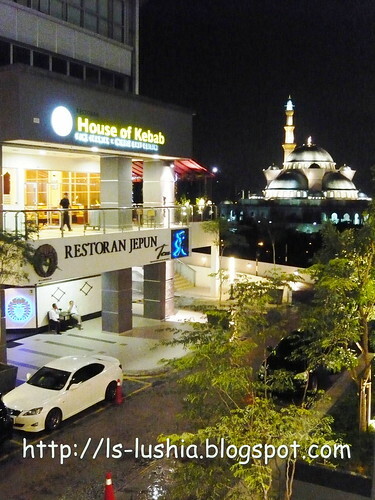 A great deal grabbed from Groupon- House of Kebab at Solaris Dutamas,next to Publika Mall. 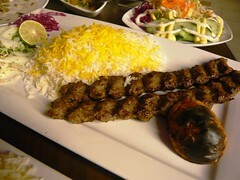 House of Kebab captures the culinary style of Middle Eastern cuisine offering kebab dishes and other dishes prepared with unique blend of herbs and spices. Restaurant with a breathtaking view of the majestic Federal Most and KLCC Twin Tower. Grabbed the deal at only RM 29 per person for an Ala Cart Kebab Buffet that comes with salad, appetizer, soup and main courses. To reorder only when finishing the first order. Unless you are a big eater, else I don't think you will go for second round. 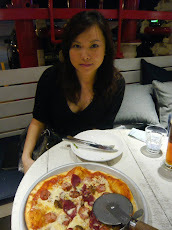 Nevertheless, it's definitely worth a try although it does not include drinks and desserts. Season salad- A healthy start? Refreshing! 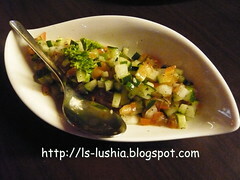 Shirazi salad- a popular Middle Eastern salad which is prepared just with cucumber, tomatoes and with few chopped onions, this salad is served with a dressing prepared with lemon juice, mint leaves, salt and pepper powder- Appetite stimulating! 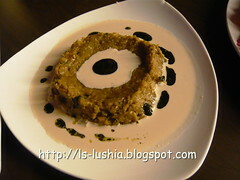 Mutable- Grilled eggplant puree with tahini (sesame seed paste) sauce, flavored with yogurt and olive oil. Something new to me, tasted a lil' weird at first but definitely goes well with the bread and Hummus! Hummus- is a creamy puree of chickpeas and tahini (sesame seed paste) seasoned with lemon juice and garlic. First time trying too- Fascinating! 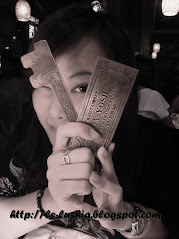 And thumbs up for their super yummy bread with extremely soft texture. 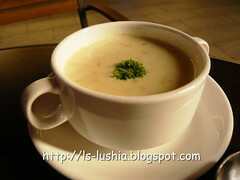 Mushroom soup- Aromatic & Creamy- Good one! 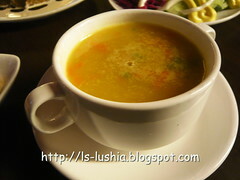 Barley Soup- A healthy exciting taste barley soup. My first attempt too! Lastly, House of Kebab, proudly presents their main courses- Perfectly grilled kebab served with grilled tomato, salad and extremely soft texture rice. 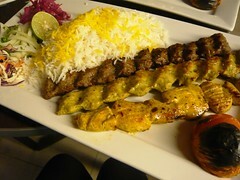 You ought to at least feast upon Arabian or Middle Eastern cuisine once. I had mine, and I was impressed! 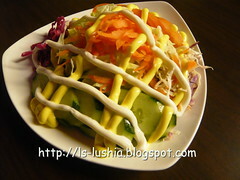 House of Kebab provides and awesome experience and an unforgettable one. 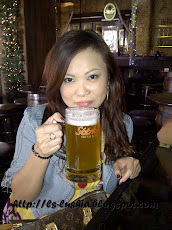 Also, thanks to the restaurant owner for his warm hospitality too.